Immaculately presented home that couldn't be replaced for this money. Ideal for the growing family or even two families. Set in one of the towns best estates, Roslyn Park, this home ranks as one of the best put to market. 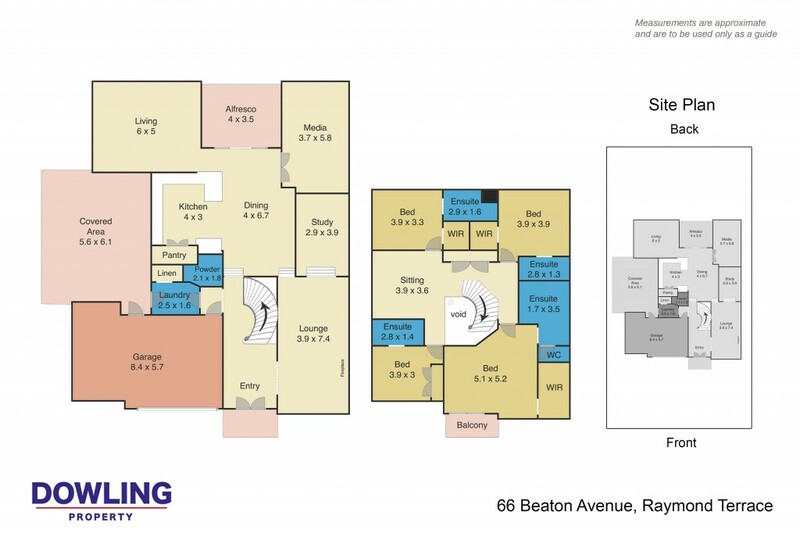 A HOST OF EXTRAS WHICH INCLUDES: DUCTED AIR CONDITIONING (3 ZONES), DISHWASHER, MICROWAVE, CEILING FANS, INSULATION TO WALLS AND CEILINGS, AUTO GARAGE DOORS, SECURITY AND WATER TANK. All you want and not a cent to be spent. Presentation at its best.